Give you home a fresh and modern look by getting rid of that old popcorn ceiling. 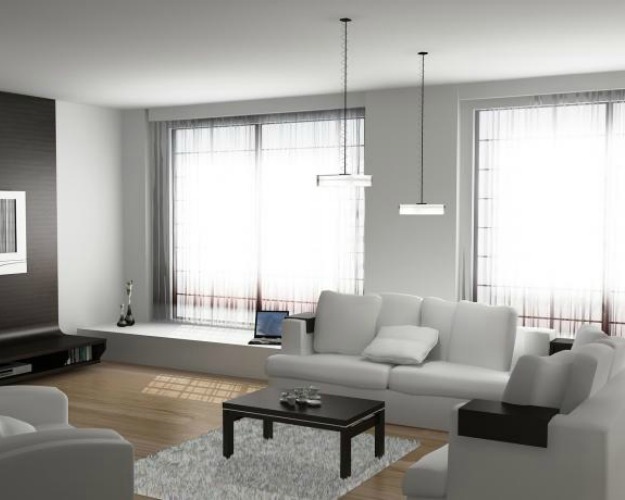 A new coat of paint and smooth ceilings will instantly add value to you home. You’ll wonder why you waited so long to get rid of that old textured ceiling. After a decade of removing popcorn ceilings, we are able do it quickly, efficiently, and with out leaving you with a mess. Look no further than Fountain Painting for sensational house painting and popcorn ceiling removal services in Hilton Head, SC. Our experienced team of painters are very equipped to handle the painting needs for homes and businesses. The Lowcountry offers unique challenges when it comes to painting your home, the high heat and humidity will takes it toll on poor paint jobs. All of our painting projects start with exceptional prep work, getting rid of mold, caulking and sealing, removing loose paint, and more. Our painstaking process ensures your get the best paint job possible and one that will last for years to come. Unlike many of our competitors, we never charge for a painting quote or estimate, not even on commercial work. We take our job very serious and carry all the State required licenses and insurance. We only use our own painting crews, no temporary workers, sub contractors, or out of town visitors. Everyone like to say they know how to paint a house, but we actually do and have the portfolio to prove it. The term “popcorn ceiling” refers to the sprayed on texture common in many homes from the 1970’s, 80’s and 90’s. The process started as early as the 1930’s as a way to hide imperfections in the plaster and drywall when building a home. Popcorn ceilings have always been popular for their bright appearance and acoustic dampening properties. Even though popcorn ceilings have a few benefits, their issues leave a lot to be desired. The biggest problem with popcorn ceilings is it’s ability to harbor spider webs, cob webs, and even dust bunnies. The rough texture makes dusting and cleaning difficult and the slightest touch with a duster or brush leaves a mess of tiny white particles all over. Over the last 10 years, the trend has been towards a more clean and subtle look for ceilings, often as a way to brighten a room or add contrasting colors. We have perfected the process of popcorn ceiling removal and it has become a popular service we offer. 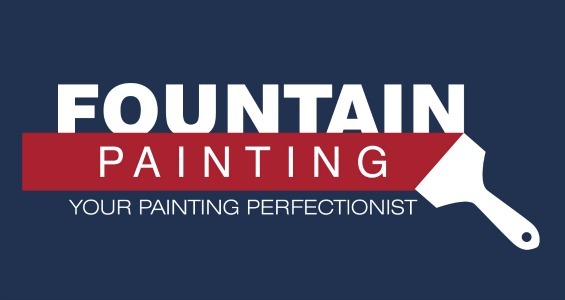 At Fountain Painting, we make it our mission to go above and beyond what our customers expect. Unlike so many franchise painting contractors, we are locally owned and members of the community. We may see each other at the supermarket, sporting events, and more. Does the contractor have insurance? What brand paint do they use? Do they do background checks on employees? When looking for a local Hilton Head painter, look no further than Fountain Painting. We know that to end up with an outstanding paint job, there are many things that need to happen first. 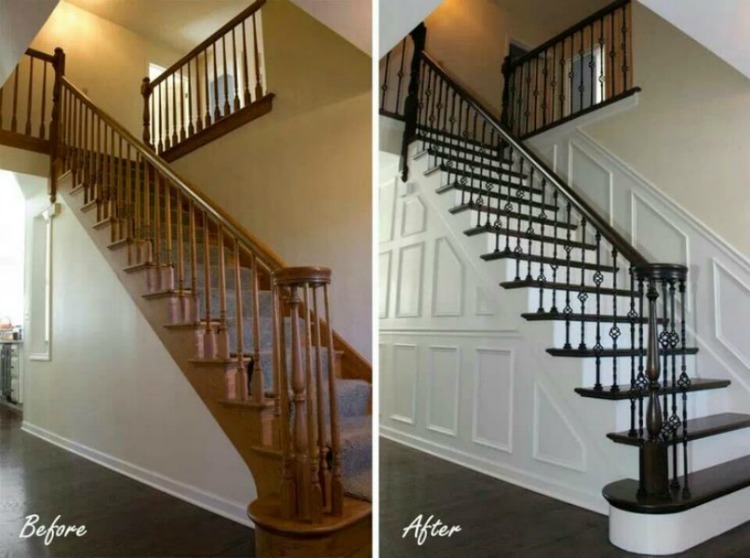 Our prep work, attention to the little things, quality paint, and an exceptional crew mean that your painting project will be something to be proud off. With Fountain Painting you can always expect to stay on budget, experience prompt service, and a friendly staff.